Bulk plastic tablecloth clips UK. Suction Cups Direct. 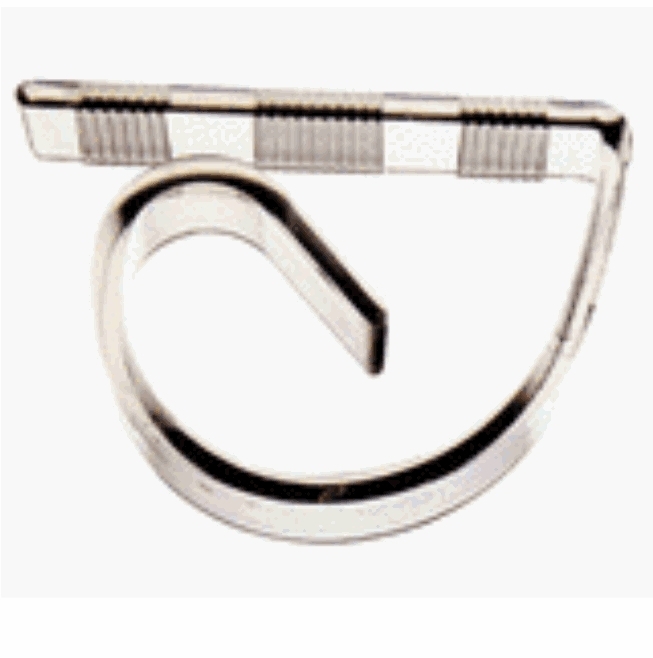 Bulk Tablecloth Clips UK. Bulk Box 250. 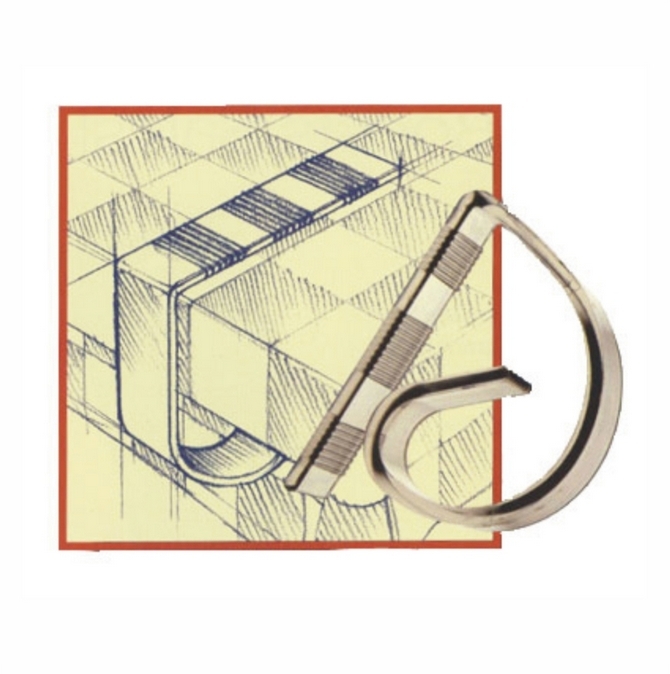 Adams tablecloth clips are made from clear strong Polycarbonate with a grip top design. This bulk box of loose tablecloth clips are virtually clear, re-usable and keep your tablecloth firmly and neatly secured to any flat table top size up to 40mm thick. 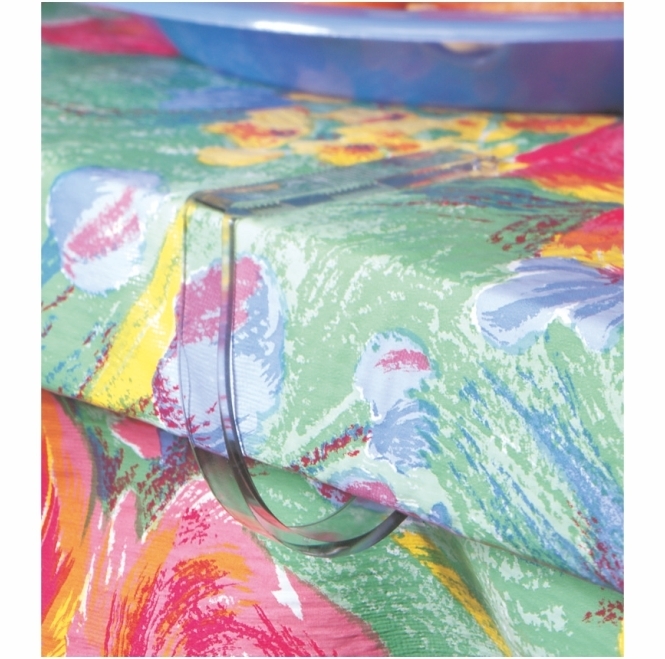 Adams tablecloth clips are useful for parties, picnics and outside dining.